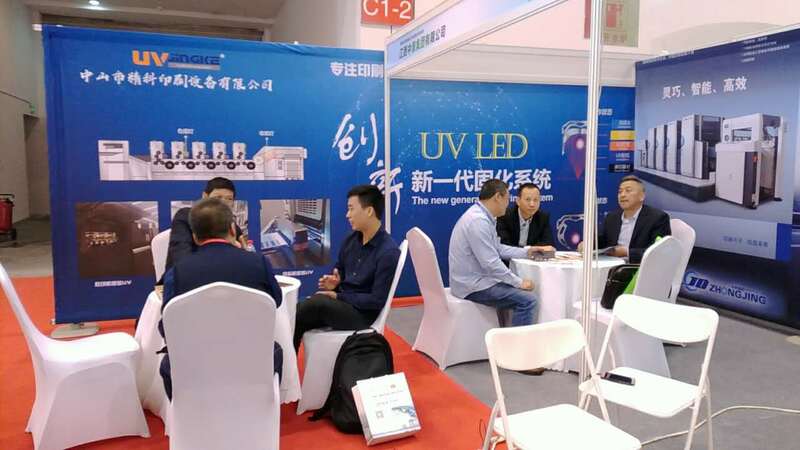 From October 18 to 20, 2017, the first Jiangsu Printing Industry Innovation and Development Expo was held at the Suzhou International Expo Center. 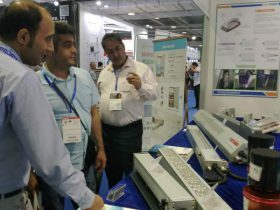 The theme of this year's expo is "creative, innovative, and excellent". 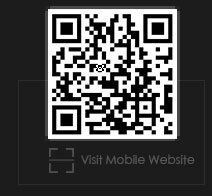 It strives to create four platforms for display, experience, communication, and transaction. 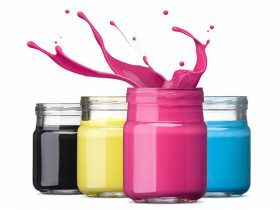 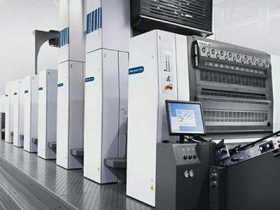 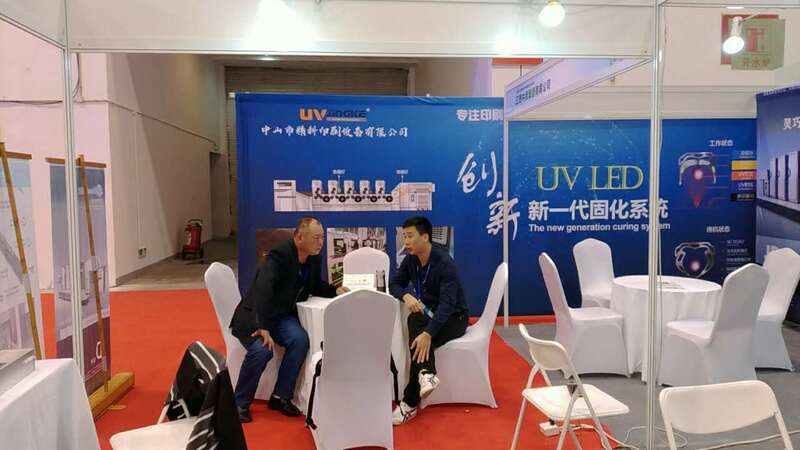 It focuses on displaying new materials, new equipment, new technologies, new processes, and new products for the development of the printing industry. 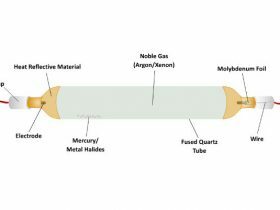 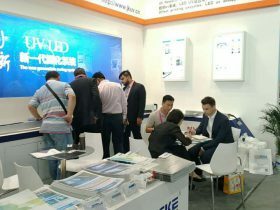 Lead the industry's future development trend. 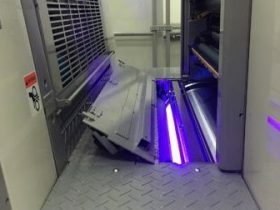 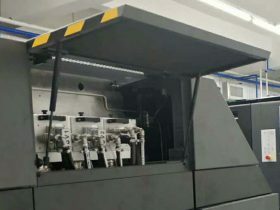 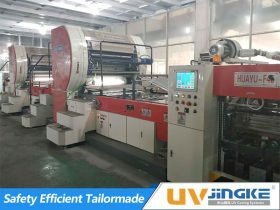 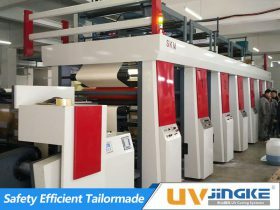 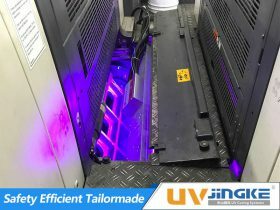 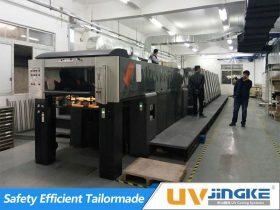 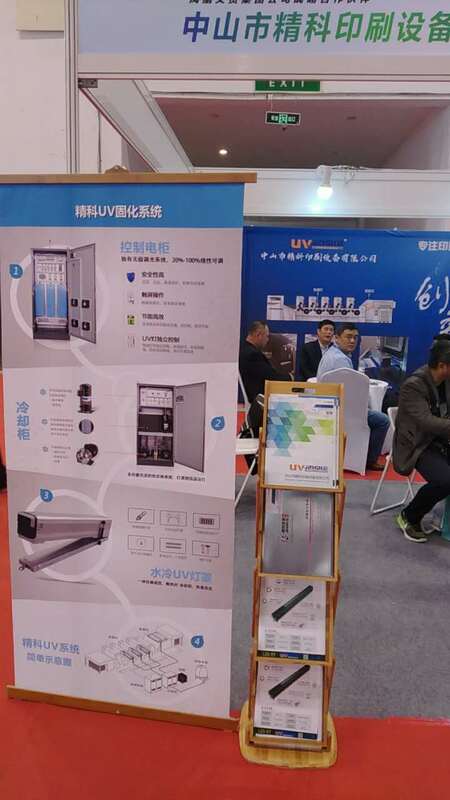 Jingke Printing Equipment Co., Ltd. took a new generation of energy-saving and environmental protection LED UV system to participate in the Jiangsu Printing Industry Innovation and Development Expo. 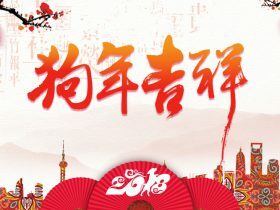 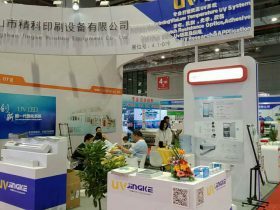 In the busy three days, Jingke Solutions attracted many new and old customers. 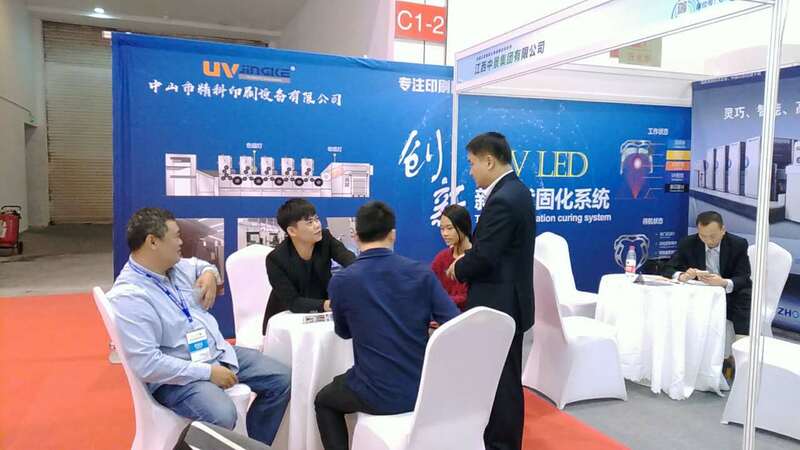 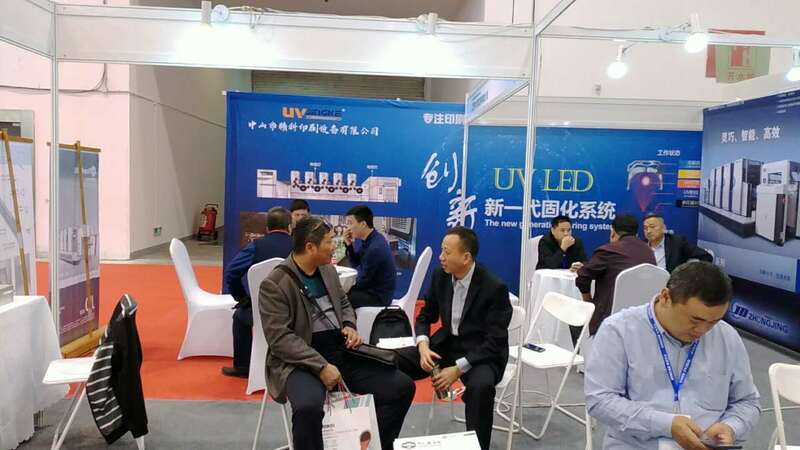 Many merchants participating in the exhibition expressed great interest in the new generation of LED UV system.Jingke thanked everyone for their support.